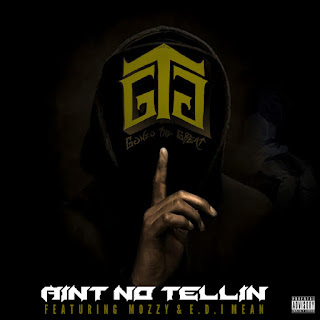 Ready to change the game, Bay Area newcomer Gonzo The Great links up with the Bay Area’s hottest artist right now Mozzy for the release of two brand new tracks, entitled, “Ain’t No Tellin'” and “All Good in the Hood”. Coming together through a mutual friend, the two clicked instantly and it is shown in the new music as both trade bars and tell compelling hood tales while they rep for the West. Gritty, street sound, Gonzo and Mozzy get to the cash and showcase a style that the streets is hungry for from the next generation of Hip-Hop. Anticipate more great music from the two as these two new tracks shoot up the top of the charts. Follow Gonzo The Great today on Instagram for more updates. 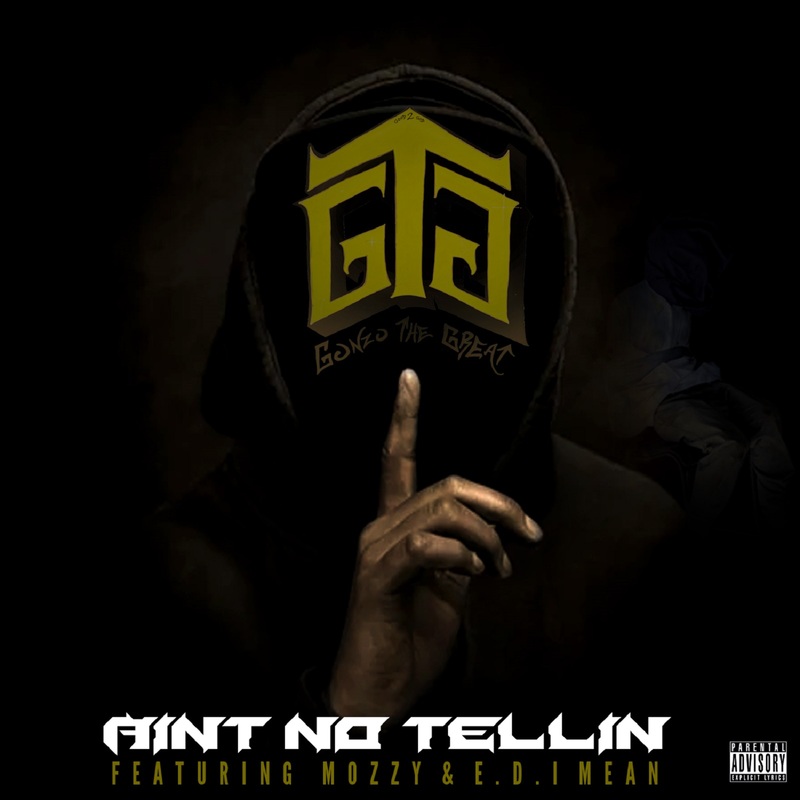 Listen to “Ain’t No Tellin'” & “All Good in the Hood” below, courtesy of Spotify!